Research firm IDC has published a press release in which they have predicted that Microsoft’s motion sensing Kinect will outsell Sony’s motion-sensing controller Move by half to a full million units. 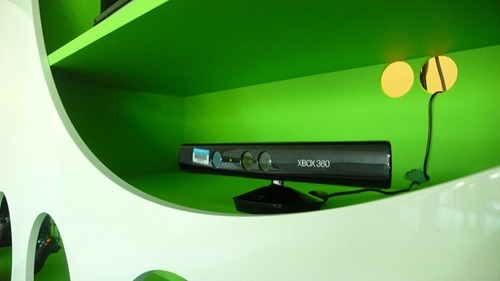 International Data Corporation (IDC) today released results from a prediction market survey that found Americans will buy 2.5 million to 3 million Kinect sensors for their Microsoft Xbox 360 video game consoles in the fourth calendar quarter of 2010. The number of Sony PlayStation 3 (PS3) Move motion controllers sold should range between 2 million and 2.25 million by the end of this year. "While it doesn’t appear Kinect or Move will be this year’s Tickle Me Elmo, millions of additional U.S. households will be enjoying motion-based gaming this holiday season," says Lewis Ward, research manager of IDC’s video game industry advisory service. I can’t really say how accurate this prediction will be, but keeping in mind Xbox 360’s popularity in the US, it doesn’t seem far-fetched. Xbox 360 Fall 2010 Dashboard Update Rolling Out Now!